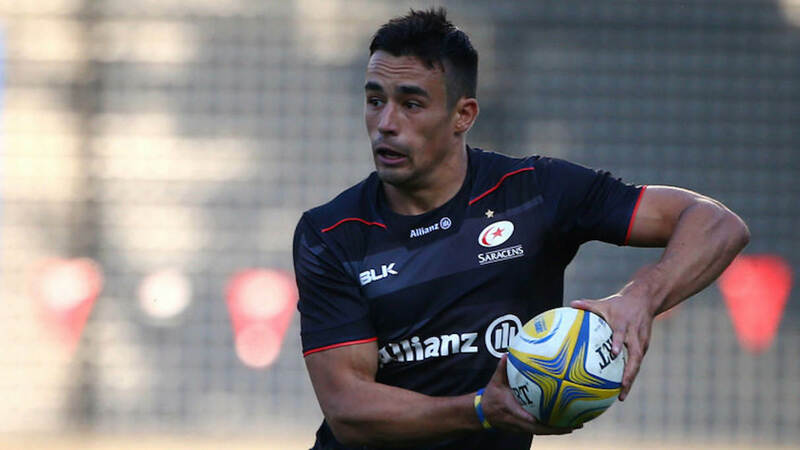 Alex Lozowski will miss England’s autumn Tests against South Africa and New Zealand after being given a four-week ban for a dangerous tackle. The ban has been backdated by two weeks, meaning he’ll be free to play on the 14th, but he misses England’s All Blacks Test. I’m so confused by the Lozowski citing nonsense! So it’s a 4 week ban, that’s backdated to include the 2 weeks already missed (Lyon and Prem Cup) so free to play against Japan and Australia?! Or are they going to change their mind again next week and say Japan is included?! A statement read: “The committee upheld the citing complaint in that the act of foul play had warranted a red card and found that the offence was at the mid-range of World Rugby’s sanctions and selected six weeks as the appropriate entry point. “There were no aggravating factors and due to the player’s clear disciplinary record and some expression of remorse, the committee decided to reduce the sanction by two weeks before imposing a four-week suspension. “The committee was not satisfied that Lozowski would not have been considered for selection for Saracens’ Premiership Cup match against Leicester Tigers on October 27, and as he had already served a two-week suspension for an unrelated offence, it was decided to backdate the suspension to the day of the citing. Lozowski will miss England’s Test matches against South Africa on Saturday and New Zealand on November 10, but will be available for their final two matches against Japan (November 17) and Australia (November 24).